Dr. Amy McCoy Sorensen graduated from the American University of the Caribbean School of Medicine in 1995. 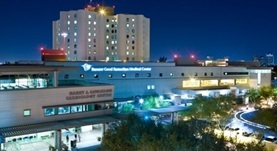 She completed her residency at the Banner Good Samaritan Medical Center and her fellowship program at the University of Arizona College of Medicine-Phoenix. Dr. Sorensen is specialized in pulmonology and board certified in internal medicine and pulmonary disease. 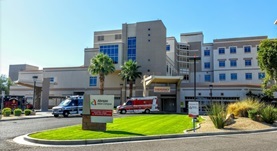 She has been in practice for more than 20 years and is affiliated with several hospitals like the West Valley Hospital and Banner Good Samaritan Medical Center.